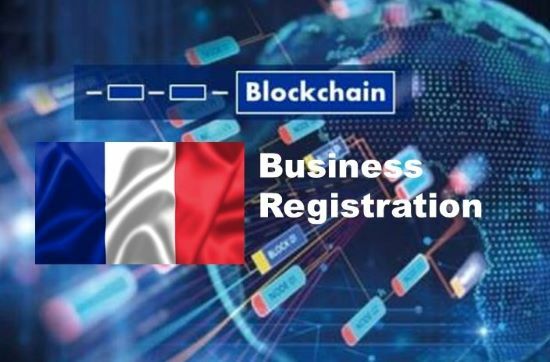 France’s National Council of Clerks or NCC, the representative entity of commercial courts’ clerks, has successfully deployed an IBM blockchain network, to streamline the management of commercial and corporate registry. 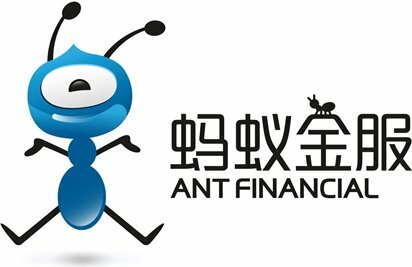 The move is expected to improve management of legal transactions related to the companies, and bring better transparency and efficiency. 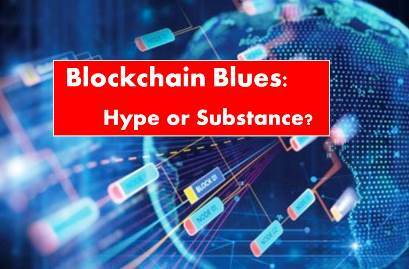 The first tests, involving four court clerks and IT providers, were successful, following which a confirmed roadmap was developed to move gradually into full scale production in the first half of 2019. 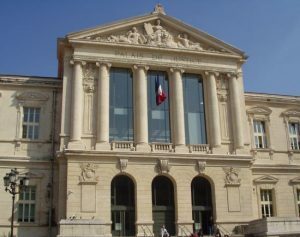 The clerks in commercial courts across France will use the blockchain-based commercial court solution from this year. The main responsibility of the clerks is the maintenance of the commercial and corporate registries holding the legal and economic information on all the businesses. At present, any requests for updates can affect multiple regions, requiring coordination among the different local registries. 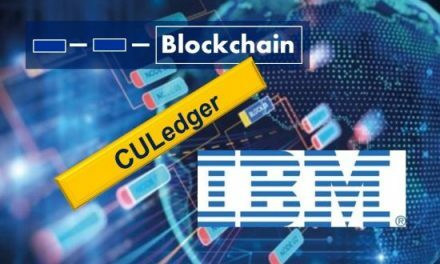 The IBM blockchain platform, built on the Hyperledger Fabric framework, is designed to make it possible to easily streamline the exchange of information. 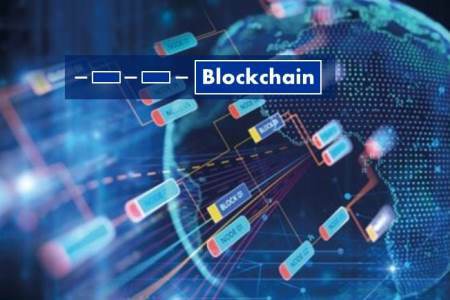 Clerks will use the blockchain network to record and share information related to two things – the exchanges of regulatory information related to companies’ difficulties, and the changes of status of the company registered on the French territory. In a pilot, NCC was able to decrease the time to update the registry from several days for some complex cases to a single day.